Luxury, since the very beginning of the holiday. Customised top class assistance is offered by the airports of Milan to the departing, arriving and in transit passengers. 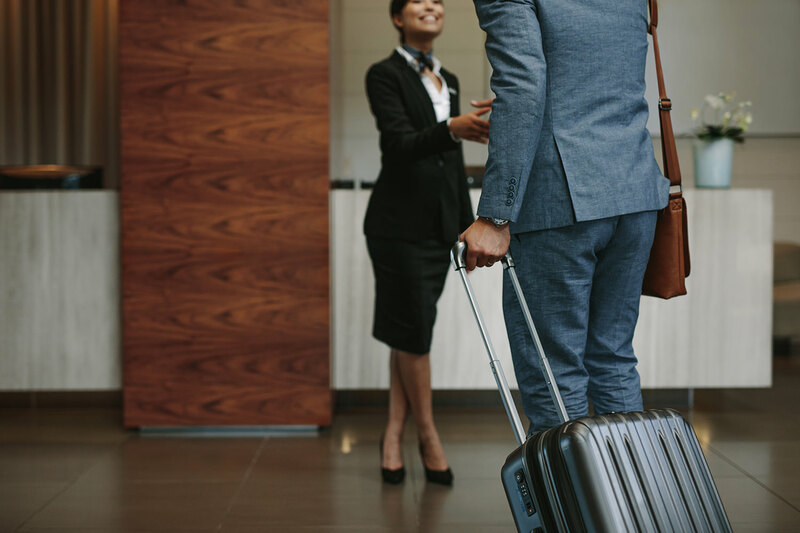 It includes, among the others: porter service, access to VIP lounges, Fast Track passage through and transfer to aircraft with a private vehicle.